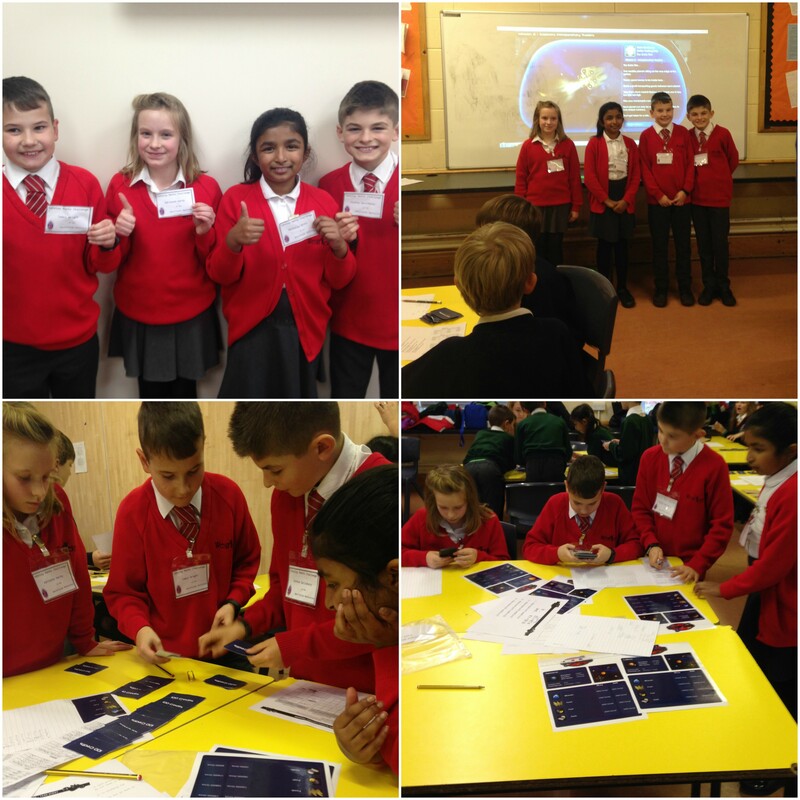 Year 5 Maths Challenge at Yateley School On Thursday afternoon, Mrs Penfold and our team of budding Year 5 mathematicians went to Yateley School for the annual Maths Challenge. Our fabulous team spent the afternoon competing in problem solving and calculating challenges with the aim to make the most money! They had to work cooperatively and use their mathematical skills and strategies. We are excited to let you know that they defended The Westfields title and were once again announced as the winners. Well done team – you’re human calculators and great ambassadors for Westfields!